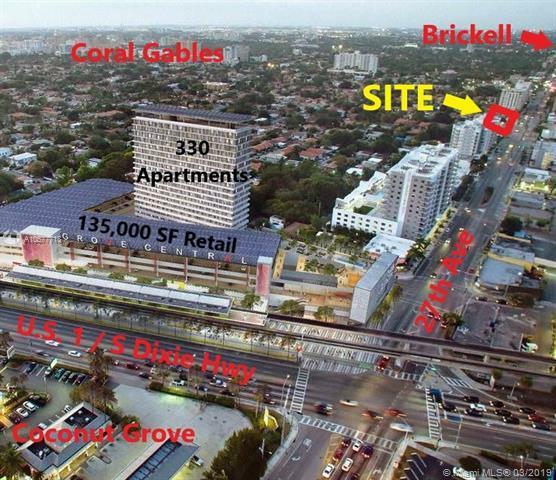 Located on 27 Ave, the Gateway to Coconut Grove. 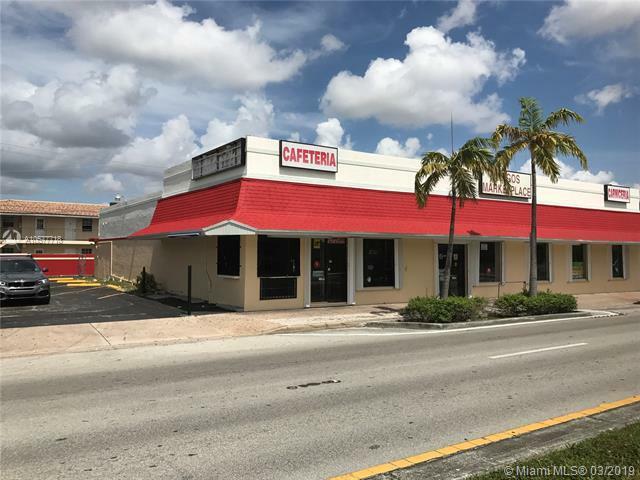 5 Minute Drive to Coral Gables and Brickell. This space is equipped with a hood & grease trap. This 7400 SF location is being rented AS IS at $25 NNN. Actual SF per public records 7471 Sq.Ft. 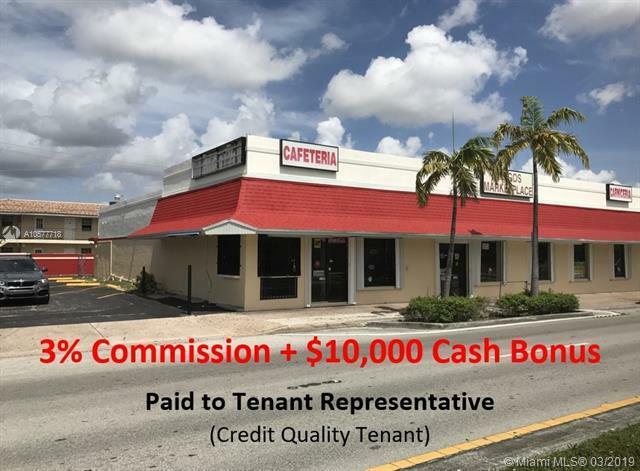 Landlord will pay tenant representative 3% Leasing Fee. Uses: Restaurant, Retail, Daycare, Medical Office, Supermarket, Cafe, Bar, Liquor Store, Pet Store, Auto Store, Showroom, Salon Gym & More. Listing courtesy of Assured Investments Realty, Llc.